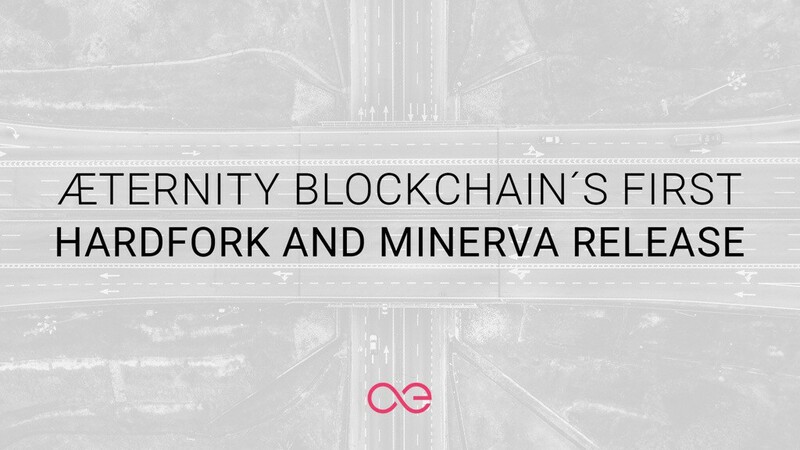 The first Hardfork of the æternity network is fast approaching! The Minerva release will close Phase 1 of AE Token Migration and contains a number of consensus-breaking changes that improve AEVM, the Sophia language, and state channels. The first scheduled fork of the æternity network is fast approaching and the exact date is now available — February 20th, 2019! El primer fork programado de la red de æternity se acerca rápidamente. ¡Conoce los detalles! Hey @YOYO, more information on gas price is coming soon.